This Sweet combo consists of a bunch of 12 Red Roses and a 2kg Mix Mithai. 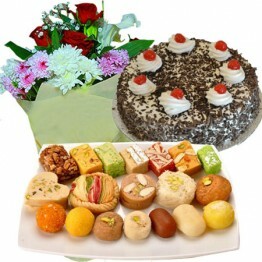 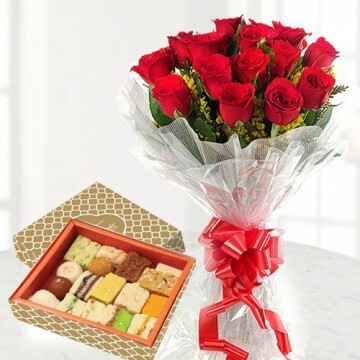 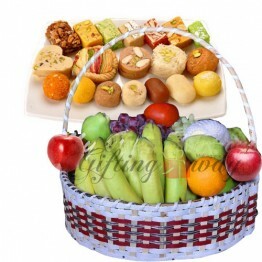 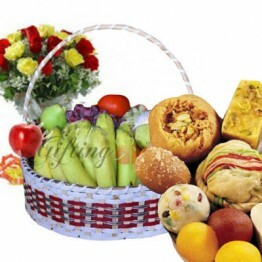 Red roses signify love and Mithai is a perfect way to impress your special some one. 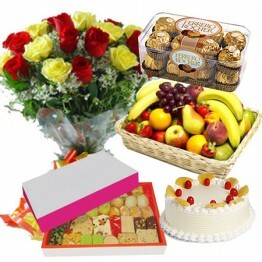 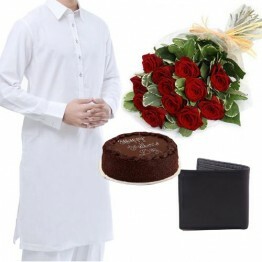 Perfect gift for birthday of your loved ones.